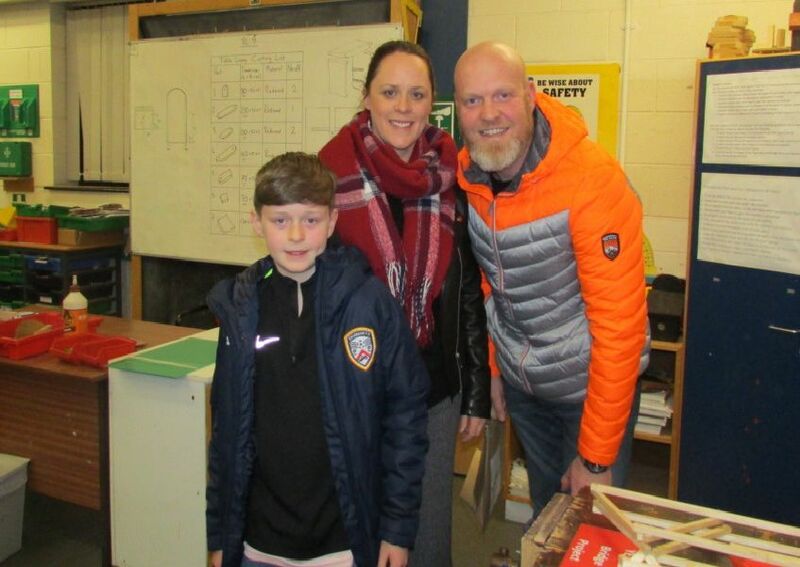 The principal of North Coast Integrated College welcomed hundreds of children and parents to the school open night recently. Noah and Abbie welcoming a Mill Strand PS pupil to the sport department. Dissection time during the open night at North Coast Integrated College. Head Boy and A level Science student Blayne sharing his knowledge during open night at North Coast Integrated College. Hands on experience in Design and Technology during open night at North Coast Integrated College.